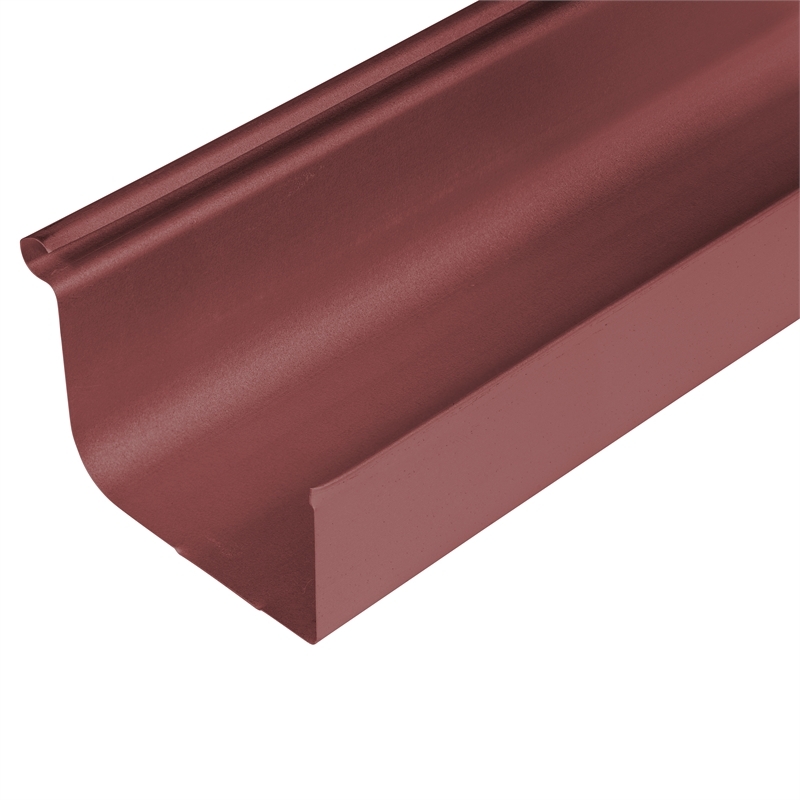 A classic guttering design that is suited to both new homes or for replacing an existing gutter. Compatible with both steel and tile roofs making this gutter an ideal choice for your home. Baths, Showers & Toilets How to fix a leaking shower A quick and simple way to stop water leaking out the sides of your shower screen. Baths, Showers & Toilets How to screed a shower base When you are installing a new shower base in your bathroom, it’s important to know how to screed the base properly before laying the tiles. Baths, Showers & Toilets How to unblock a toilet We show you how to quickly and easily unblocking a toilet using a plunger and an auger. Baths, Showers & Toilets How to waterproof a shower Before you install a shower, you need to waterproof the surrounding area. We’ll show you what’s required to do the job yourself. Baths, Showers & Toilets How to waterproof a bathtub Before you install a bath, you need to waterproof the surrounding area. Baths, Showers & Toilets Toilet buying guide In recent years the humble toilet has undergone a style makeover. Sleek new designs, hidden cisterns and water efficiency are just some of the features you need to consider when choosing a toilet for your home. Tiles How to waterproof your bathroom floor Waterproofing the wet areas in your home protects them from costly water damage. We’ll show you how easy it is to waterproof your bathroom floor. Planning & Projects Bathroom makeovers on a budget There are a number of simple, low cost things you can do to improve your bathroom.